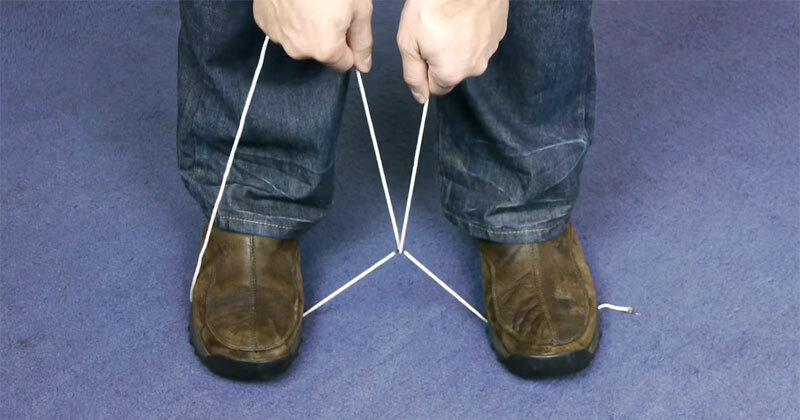 Learn how to cut rope or string in a pinch when you don’t have any scissors or knives handy. A great life hack trick to help you in an emergency! If you enjoyed this video, you can see many more from Dave Hax on YouTube. PreviousCollege Basketball Player Thought His Mic Was Off When He Called A Woman "Beautiful"